With over 12,000 products spanning our family of brands, we aim to be the best wholesaler we can be - and your first choice. New styles are coming to Hy this Spring/Summer, including a must-have limited edition flamingo collection, providing matching equestrian essentials that will certainly stand out. Be the talk of the yard with the HyFASHION collection. Stocking everything from competition jackets to diamante shirts and breeches, this range will make you feel like royalty. 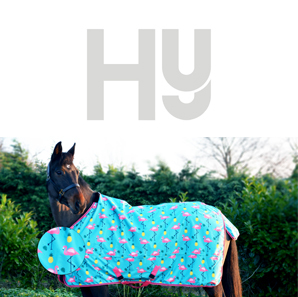 Providing the equestrian world with comfort and style whilst in the saddle and on the yard. Quality products at excellent value - everytime. 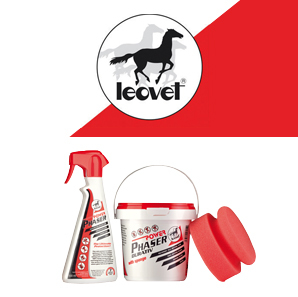 Featuring some of our best-selling products, Phaser C/W Spray and Phaser Durativ, Leovet is full of trusted horse care essentials your customers will love. A fun range of wacky and wonderful night time wear. LazyOne produce on-trend and comical pyjamas, boxer shorts and baby throws that’s bound to be a hit with your customers. 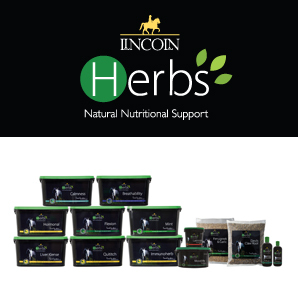 Powered by nature, Lincoln herbs is a collection of the finest herbs sourced from around the world. Scientifically formulated, these innovative new supplements utilise the potencies of individual herbs to support and maintain your horse’s well-being. 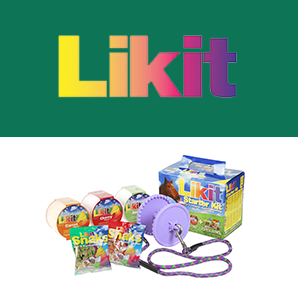 Keep boredom at bay and stave off hunger pangs with Likit's range of horse treats and toys. 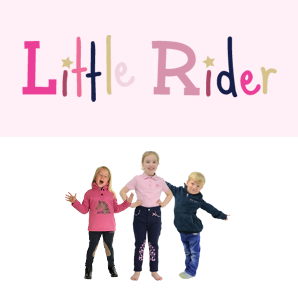 Ensure your children look the part and are kitted out for horse riding, whatever the season. Keep them warm in the winter and cool in the summer with our range of products. 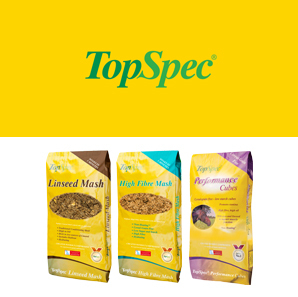 A leading brand of feed balancers in the UK, we have a number of lines available to order, including TopSpec Performance Cubes, High Fibre Mash and Linseed Mash. Where to Buy Purchase our extensive range of products from anywhere in the UK from an approved Battles stockist. * * To avoid disappointment please phone ahead to check stock before visiting locations. Join the conversation via our social channels and we'll keep you in the loop on all the latest news and updates from Battles. Check out our brand new website! Open an account today, browse our amazing range of goods and order quickly and easily, any time of day!